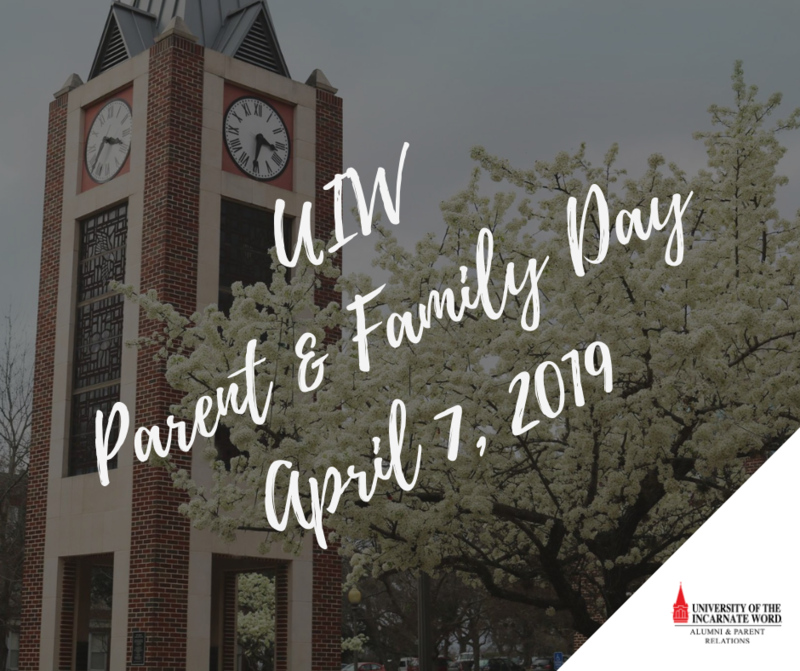 UIW Parent & Family Day is open to all students, parents and family members. Registration for Parent & Family Day is now open until Wednesday, April 3, 2019. Parents and family members are permitted to register for the Cardinal Family Mass & Cardinal Family BBQ. However, we do ask that all 4th Annual Ring Ceremony participants fill out the Ring Ceremony registration. The 4th Annual Ring Ceremony is open to all students of junior status and higher that have purchased a class ring. Quick note: UIW students are not "automatically" registered for Parent & Family Day. Please include your student when registering for the Cardinal Family Mass & BBQ. Join us for a catered BBQ in the ICC Ballroom after Mass!